Does your special unicorn have a rainbow mane? Or a golden star on its forehead? Or pearls woven into its tail? Only you know what your perfect unicorn looks like. Question is: will you find it in this touchy-feely book? 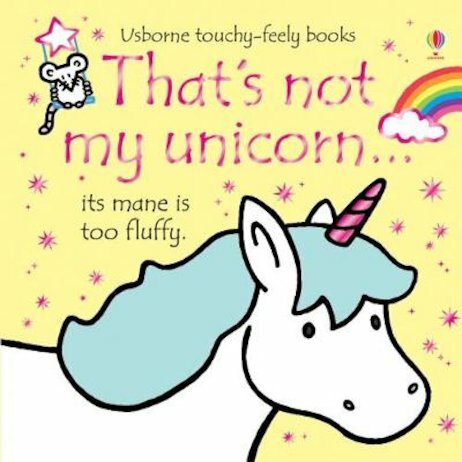 It’s absolutely full of magical unicorns to stroke and meet, with fluffy manes, silky ears and shiny horns. Turn the pages, stroke the textures, read the sentences and admire each colourful beauty. They’re all gorgeous – but which is your special one?